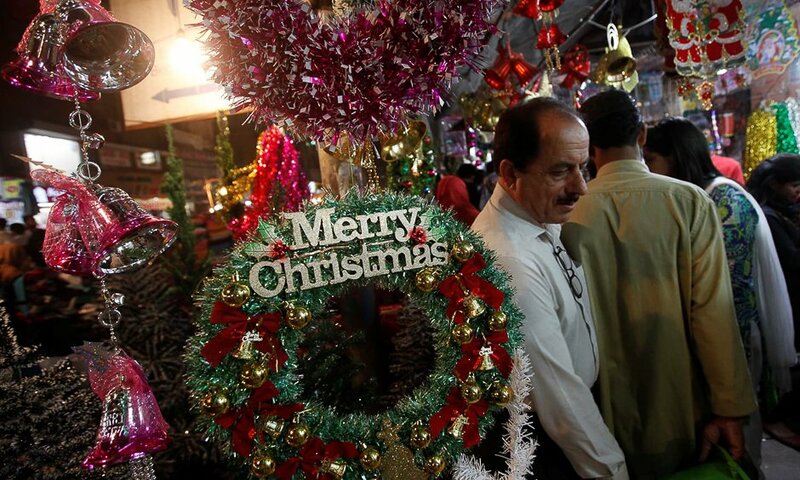 PESHAWAR: The Khyber Pakhtunkhwa (KP) Police Inspector General, Salahud din Khan Mehsud on Friday instructed for foolproof security arrangements of all Christmas events across the province. He directed all the district police offices to supervise security arrangements in their areas and provide complete security to the Christian community and their ceremonies. He directed to make programme sites safe with the help of the bomb disposable squad and sniffer dogs, besides installing walk-through gates on entry and exit points of churches and ensuring thorough checking of an individual by volunteers of the community. The police chief further ordered deployment of the Rapid Response Force (RRF) and additional police force for the security of Christmas events. It is pertinent to mention here that Christmas ceremonies would be organized in 82 Churches across the province while 226 other programmes related to the day would also be held wherein over 2,000 security officials would ensure everyone’s safety, said a police spokesman.